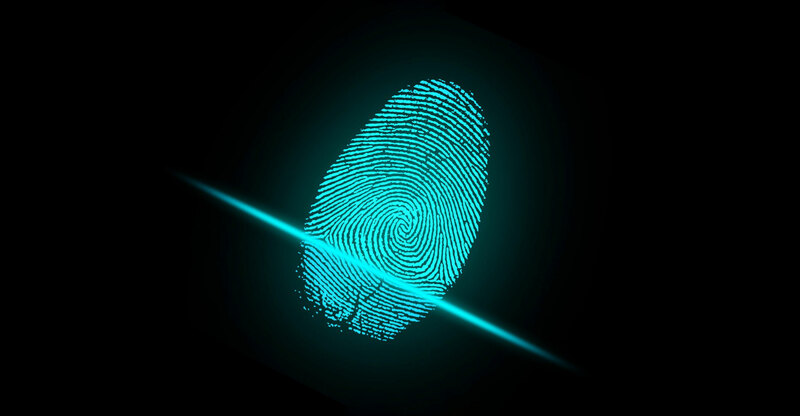 MTN South Africa is introducing a biometric fingerprint scanning system in an effort to crack down on identity theft in its retail stores. The mobile operator said it has strengthened its security with the system ahead of the busy festive season, when crime rises. “The biometrics will be used to authenticate the identity of post-paid subscribers when they undertake a range of transactions, including applying for a new contract or an additional Sim, performing an upgrade or Sim swap, and loading of chargeable value-added services,” MTN said in a statement on Wednesday.